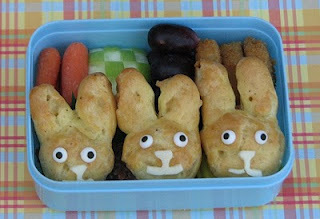 So, there are no new Easter themed bento lunches for this year due to my having surgery tomorrow. Instead we get to take a look back at Easter past! Need more amazing Easter inspirations? 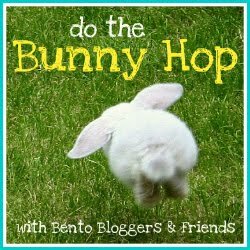 I'm participating in a fun blog hop called The Bunny Hop! 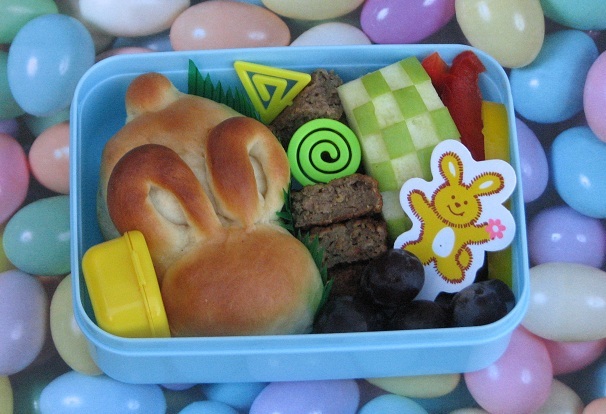 Check out the awesome Easter Parade that's happening over at What's In Mom's Lunch Bag. 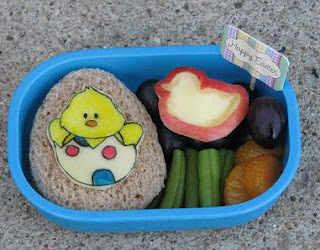 Then, click the link she has to keep hopping through all of our cutesy spring lunches! I don't even think I'd be willing to do a roundup post the day before a surgery! Love the lunches, love the kidlet, love YOU. Seriously. Your lunches are INCREDIBLE! Love them! Love the spring chickie! 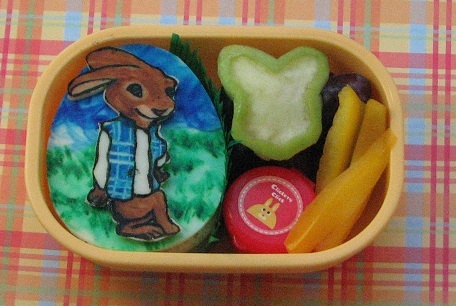 Wow, wonderful Easter bentos! And all the best n speedy recovery. best of luck during surgery and prayers for a speedy recovery! So many wonderful ideas! Good luck with your surgery. 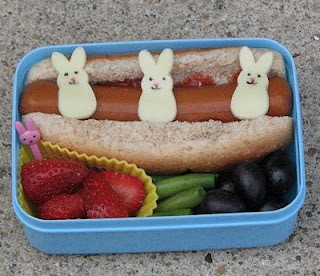 The Spring Chick and Soy Dog lunches are my fave. So AWESOME! These are amazing! I can't pick a favorite. I pinned this post. I've been lurking for a while and finally decided to comment...you amaze me with your artwork with those markers! Is your son a vegetarian? Is that why he usually has soy meats?